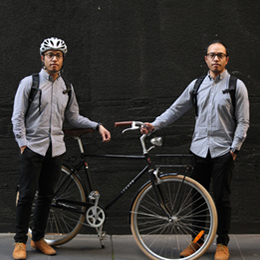 Since it was introduced in the early 1990s, Bicycle Network has supported mandatory helmets for people who ride bikes. However, as Australia’s biggest bike riding organisation with more than 50,000 members, we need to make sure that our position is the best one. As part of this policy review, we’ve taken a transparent and evidence-based approach to assess our stance on Australia’s mandatory helmets laws. Bicycle Network is pleased to announce that we will reveal our position on Australia’s mandatory helmet laws on Wednesday 31 October at 5pm. It’s been an interesting, insightful and at times, a difficult and complex process which has spanned more than a year. It’s very clear that mandatory helmet law remains one of the most divisive topics in the bike riding community. As Australia’s biggest bike riding organisation, we’ve worked hard to ensure that the review is thorough, unbiased and transparent. We’ve listened to the views of our members, the bike riding public, as well as health and mobility experts, advocates and researchers. We’ve also completed an independent rapid review into the existing literature. We look forward to sharing our position and how we reached it with you all soon. We’ve finally finished our mandatory helmet law policy review, 14 months after we began. Australia’s mandatory helmet laws should be relaxed with a five-year trial permitting people older than 17 to choose whether they wear a helmet when riding on footpaths or off-road cycle paths. With more than 80% of bike crashes caused by people driving vehicles, we still believe that not enough has been done to improve Australia’s on-road conditions. This is why we can’t support a full repeal of MHL and bring Australia into line with the rest of the world. We want to make one thing clear: our new position doesn’t mean we’re saying that bike riders shouldn’t wear helmets. We’re simply saying that in low risk situations, adult bike riders should be able to decide for themselves. Click the link below to read more and see Bicycle Network’s full mandatory helmet law policy paper. The essence of bike riding: freedom and convenience? The number of people riding? The severity of injury if there is a crash? To answer these questions, we’ve spent the last 14 months reviewing the studies, the experience of others and seeking out the views of those interested. We also wanted to make sure that we capture a diversity of opinions — we heard from members, roads authorities, place-makers, town planners, medical professionals and the wider bike riding community. 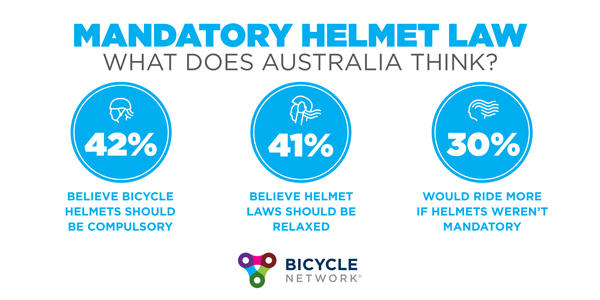 Our mandatory helmet law survey results are in. Almost 20,000 people responded and there are many different points of view. 42% believe helmets should remain compulsory, while 41% believe they should be relaxed. The remaining think they should never be compulsory. 30% say they would ride more if helmets weren’t compulsory. We know that collective action makes a difference. 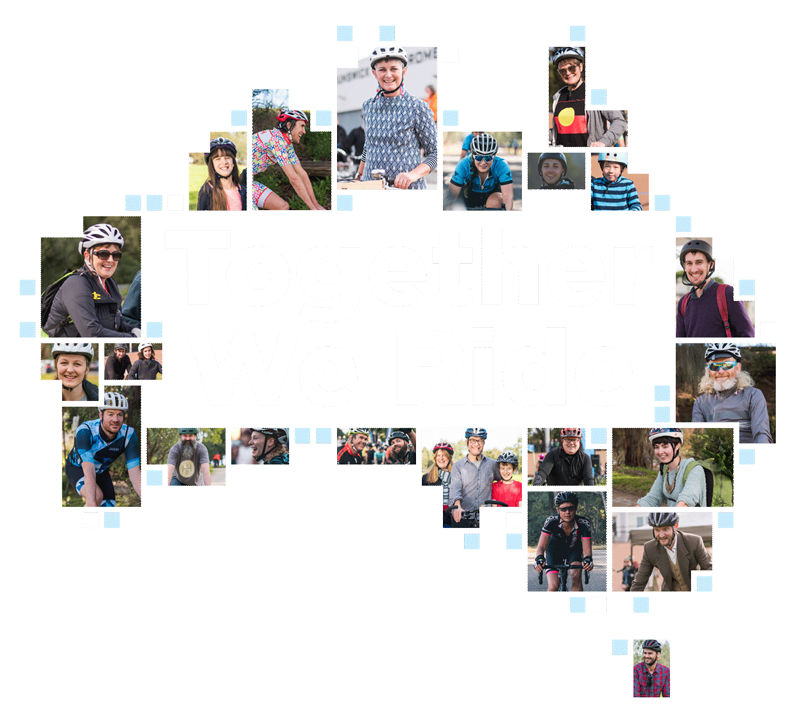 Join Bicycle Network, Australia’s biggest bike riding organisation, and help make real change in the community for people who ride. Together we can make it easier for people to ride. In September, we asked you to identify any experts, advocates, medical professionals or public officials that you’d like us to invite to contribute to our helmet policy review. We invited more than 120 industry experts to give their opinions. We received 32 responses. 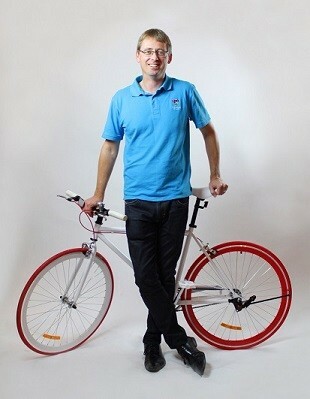 Sundance Bilson-Thompson, Freestyle Cyclists Inc.
Want to hear more from Bicycle Network? 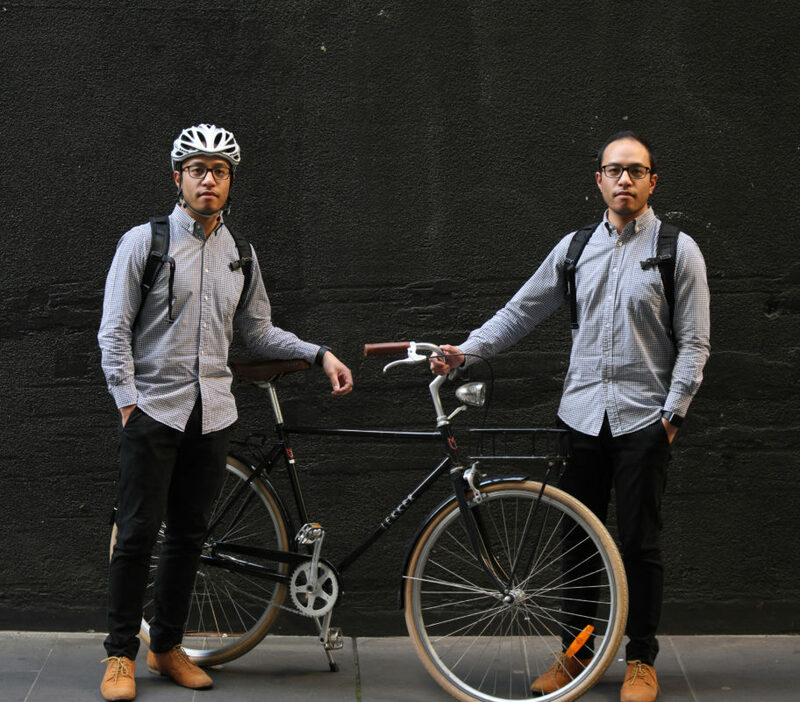 As we kick off our policy review into mandatory helmets, Bicycle Network’s CEO Craig Richards shares his thoughts on the hot-button and often, highly emotive issue. 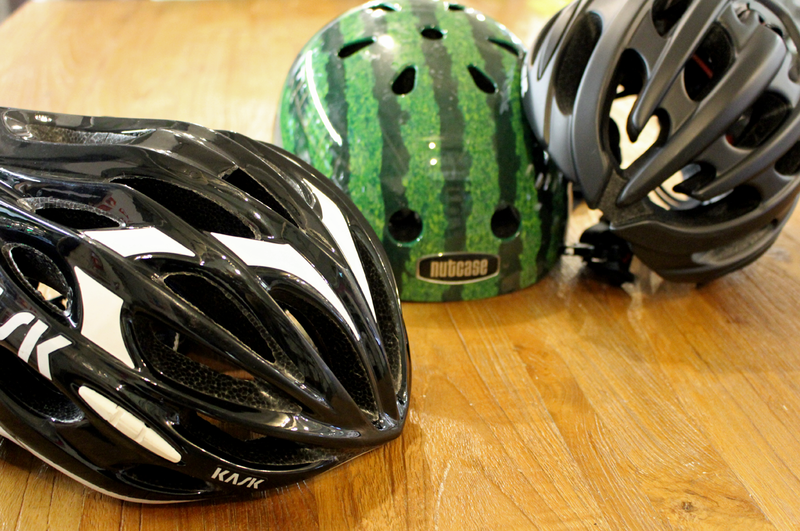 What I hate most about the mandatory helmet debate is that it’s hard to have the debate. Yes, emotion should be part of any argument. Decisions are made with both the heart and the head. But when emotions spiral out of control, what should be a thought-provoking debate soon becomes a wild brawl. In my time as CEO, I’ve copped it from both angles. I’ve also been given a stern warning from high places that if I even consider reviewing helmet laws, Bicycle Network will no longer be seen as an organisation with credibility. The sad reality is that when people can’t accept that reasonable minds differ, important issues are avoided. The result is that we don’t question, investigate and analyse. If we’re ever to turn Australia into the nation of bike riders we all dream about, both sides need to be prepared to listen to what the other side has to say. It’s for this reason that Bicycle Network has decided to review its position as a supporter of mandatory helmets. But let’s be clear: the fact we’re conducting a review is not preempting an outcome. We may conclude our current position is the best one. Or we may conclude it’s not. We understand reviewing mandatory helmets will get messy. We understand the risks and that we can’t please all of the people all of the time. But we’re a member-based organisation. We need to listen as well as lead. We need to be courageous, curious and open-minded. We need to constantly be looking for a way to wake Australia from its slumber and turn it into a nation of bike riders. So as we embark on the review (which we’re aiming to complete by April 2018) I would really appreciate one thing: a little patience. We understand like many people you’re probably passionate one way or the other about mandatory helmets. But please understand that reasonable minds can differ. And whether we stick to our current position or change it, like you, our aim is to do what’s best for bike riders.